Independent global completions service company Tendeka has appointed Davor Saric as its new Technology Director to help deliver the company’s next generation of disruptive technologies. Davor has more than 25 years’ experience in the oil and gas sector. 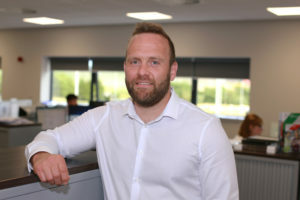 He joins Tendeka having been involved in numerous global field developments and redevelopments as a Production Technology / Petroleum Engineering expert. Davor, who is to be based at the company’s HQ in Westhill, Aberdeenshire, said: “I am very enthusiastic about joining the Tendeka team. We share the passion for innovation and technology which I believe is the key for creating and sustaining a solution driven environment in the oil and gas industry. Phil Stone, Sub-Saharan Africa Business Development Manager and Keith Parrott, Area Manager – South East Asia, have also recently joined the expanding company. 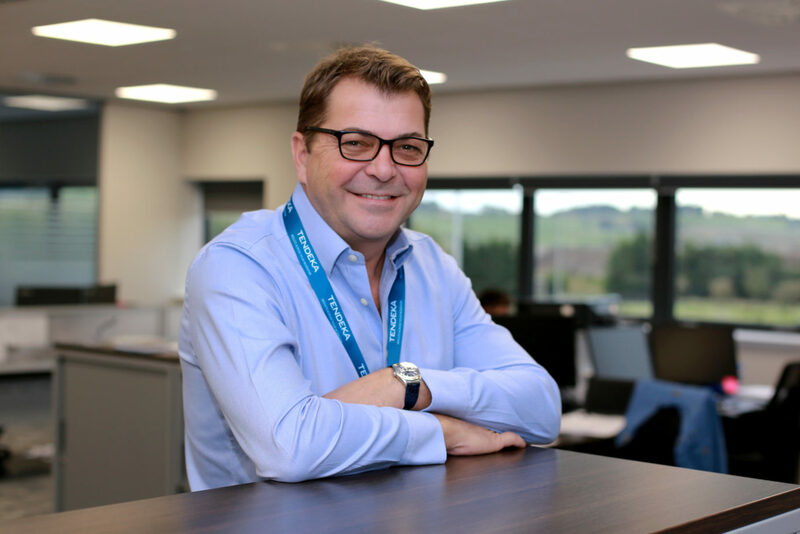 Phil joins Tendeka with 14 years of offshore and operational experience, particularly focussed in smart well technologies and completions. While Keith brings over 25 years’ service and extensive Completions experience within his region. With more than a third of the workforce focused on research and development and specialist facilities including a materials lab and manufacturing plants, Tendeka also creates unique solutions to the complex well challenges operators face to create value and boost production. Earlier this month, Tendeka won the Innovation Award at the The Press and Journal’s third annual Gold Awards for its wireless well completion technology, PulseEight. This uses unique pressure pulse telemetry to channel wireless communication between a well’s downhole monitoring and control system and the wellhead.